In most homes the kitchen and bathrooms are where you can really make a mark and add the wow factor. 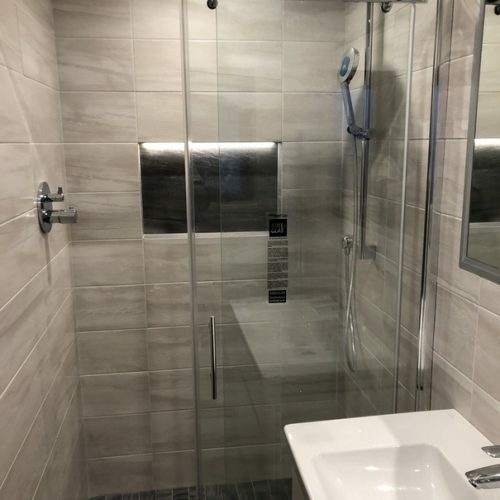 At Bespoke Bathrooms we understand this and focus on designing and installing the highest quality bathrooms to really maximise the enjoyment and value of your home. When you are looking to choose a bathroom contractor you need to find one who is both competent and trustworthy. You are in safe hands when you choose Bespoke Bathrooms.